For more information or to set up a confidential meeting please contact Mikail Stein at mikail@thefuturegroupvt.com or David Parsons at condoguy@condoguy.com. 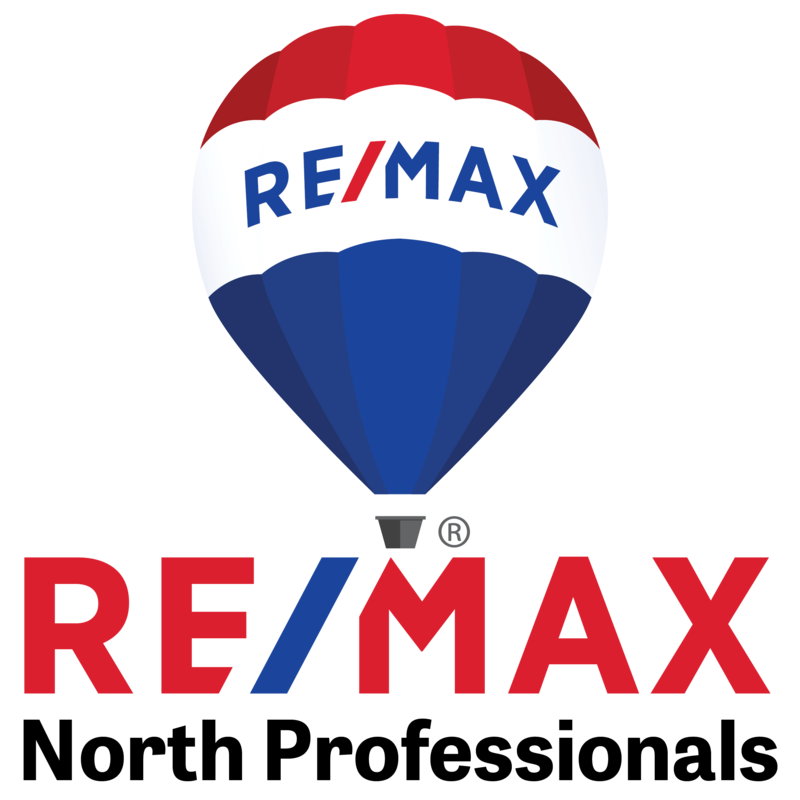 Here at RE/MAX North Professionals we are focused on providing you with the best results and service in the industry. We listen carefully to understand your real estate goals and work hard to create solutions that make sense for you. As is often said, real estate is about location, location, location. 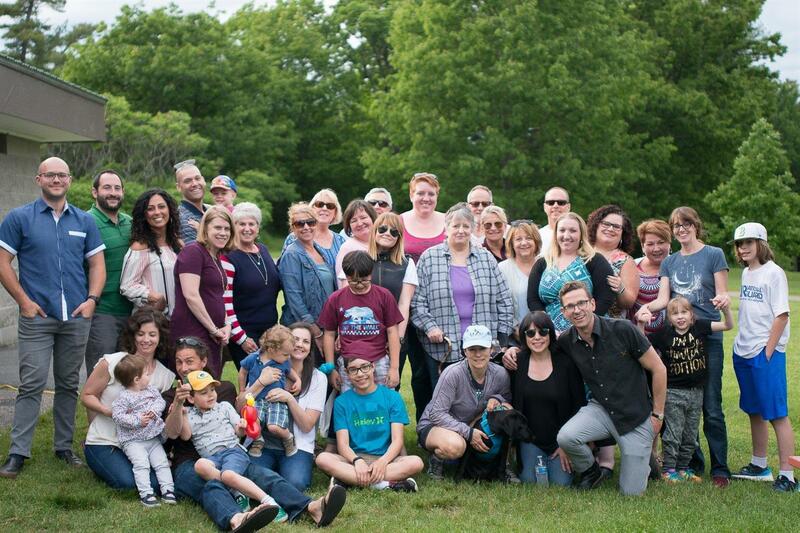 With four office locations, covering Addison County to the Canadian border and Lake Champlain to Central Vermont, we have locations no matter where in Northwestern Vermont you do business. A 2018 survey confirmed that RE/MAX agents are passionate about their brokerage and would recommend it to others. Why? Because RE/MAX office environments are built to help productive agents achieve their goals - on their own terms. RE/MAX is built on a culture of productivity, service, and quality. CEO Adam Contos, who took the reins in early 2018, has a progressive approach that merges the best of the past with the promise of the future. He's supported by a talented group of senior leaders, all of them focused on servicing an incredible global network of real estate professionals.